The Rain Design mStand hoists your laptop up to a height that promotes better posture and viewing angles. 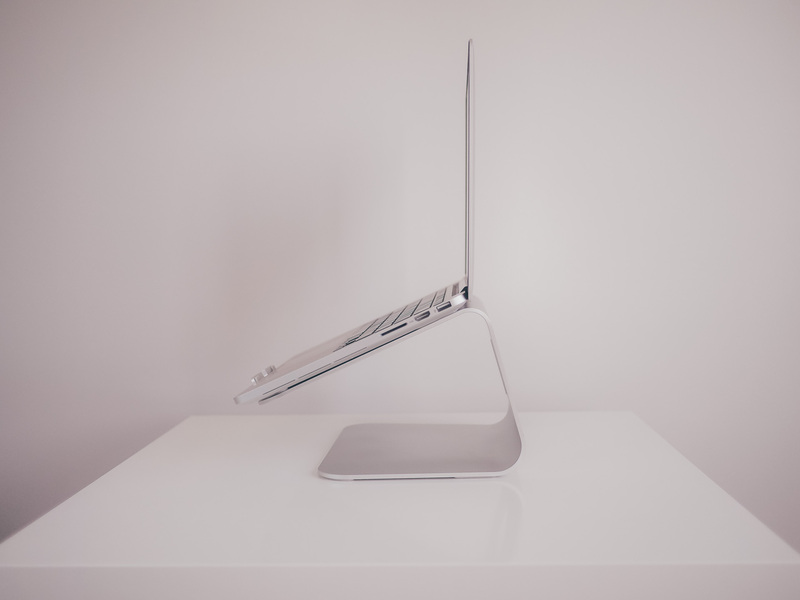 Combine excellent utility with a solid aluminum design that matches the aesthetic of your MacBook Pro, and you've got yourself one of the best laptop stands you can buy. If you use a portable laptop and don’t want to sit hunched over at your desk all day, the Rain Design mStand ($45) should be at the top of your wish list. 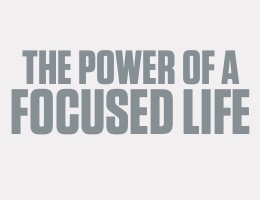 With all the time we spend sitting around our desks these days, something has to give in our health. 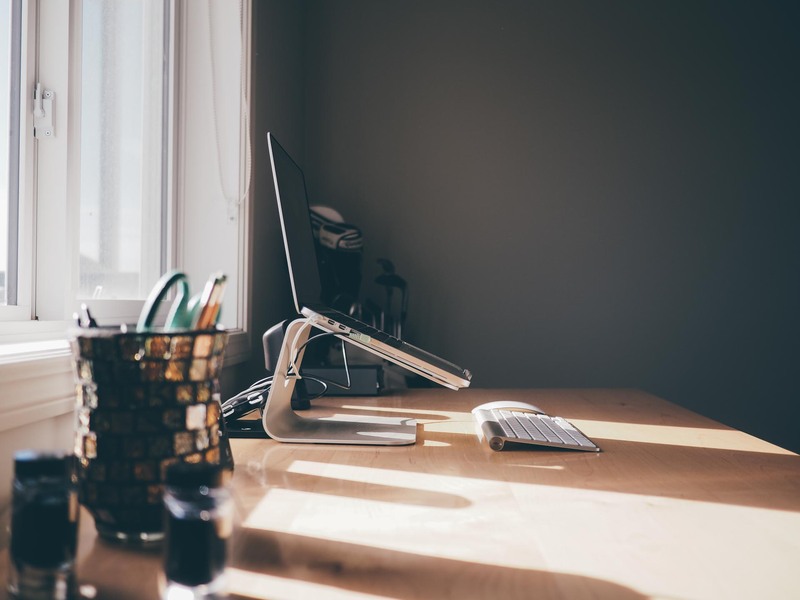 Choosing a great office chair (or a standing desk) along with other ergonomic tools are increasingly important decisions to make. 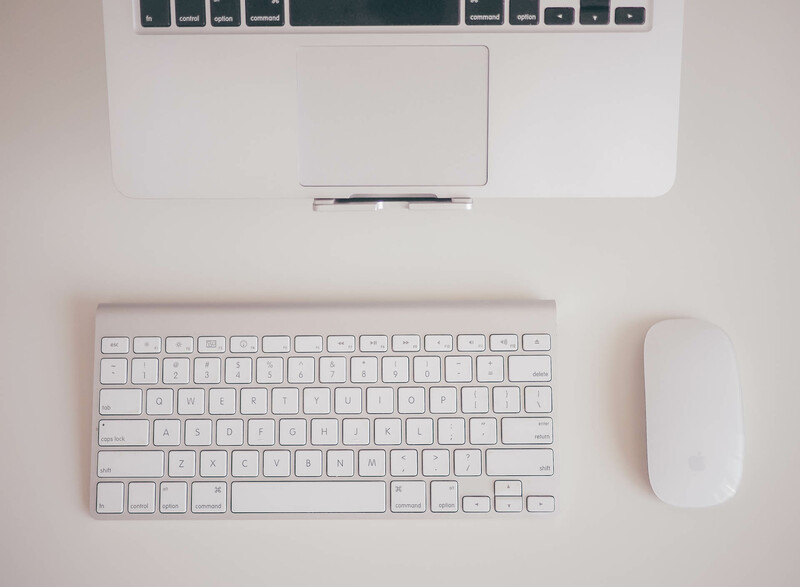 When at your desk — sitting or standing — your computer monitor should be close to eye level. The Rain Design mStand hoists your laptop in the air and positions the screen at a height that improves posture and viewing angles. The mStand is best used with an external keyboard and mouse or trackpad, but I’ve found comfortable positions to use the mStand without external devices. The mStand is also a great tool for boosting your laptop screen up to the height of an external display. Using the mStand, you can convert your desk into a multi-screen productivity machine. 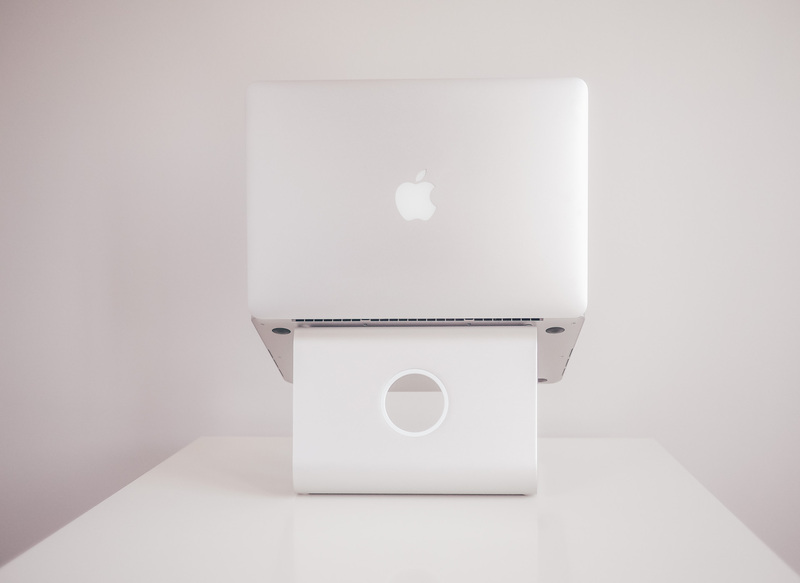 The mStand comes with a sturdy, sand-blasted matte aluminum finish that matches the design of Apple’s MacBook Pro line of notebooks. 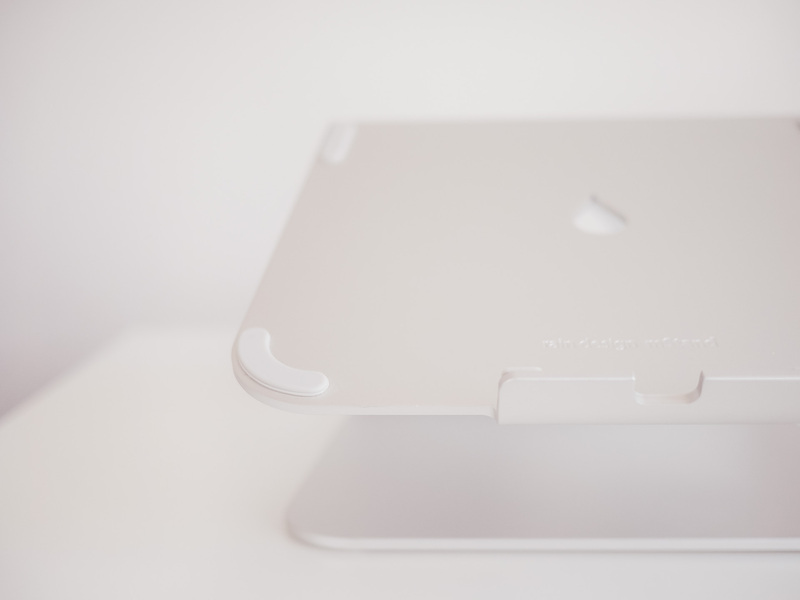 That durable aluminum is also heavy, ensuring the stand is stationery and won’t be pushed around on your desk top. 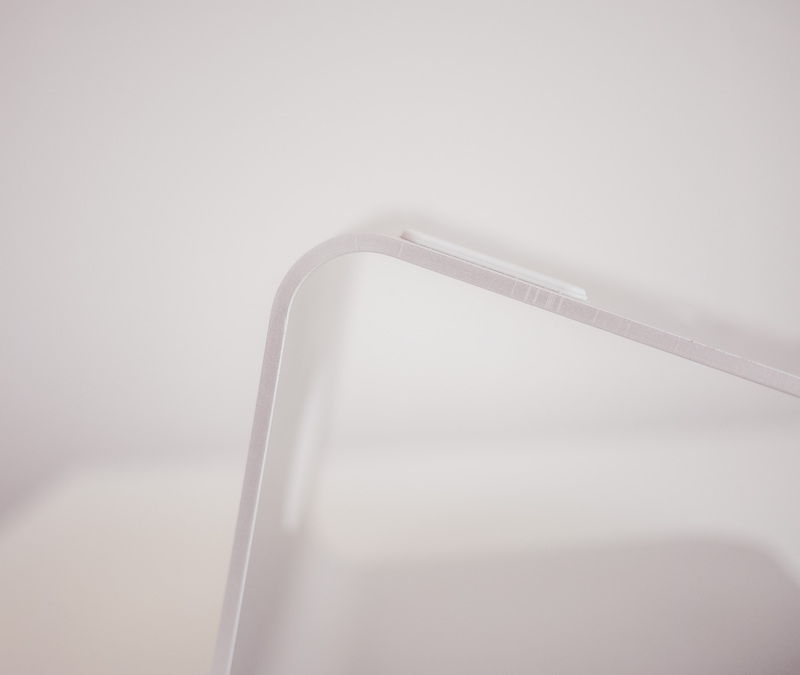 One of the most appealing features of the mStand is its uniquely designed angle. 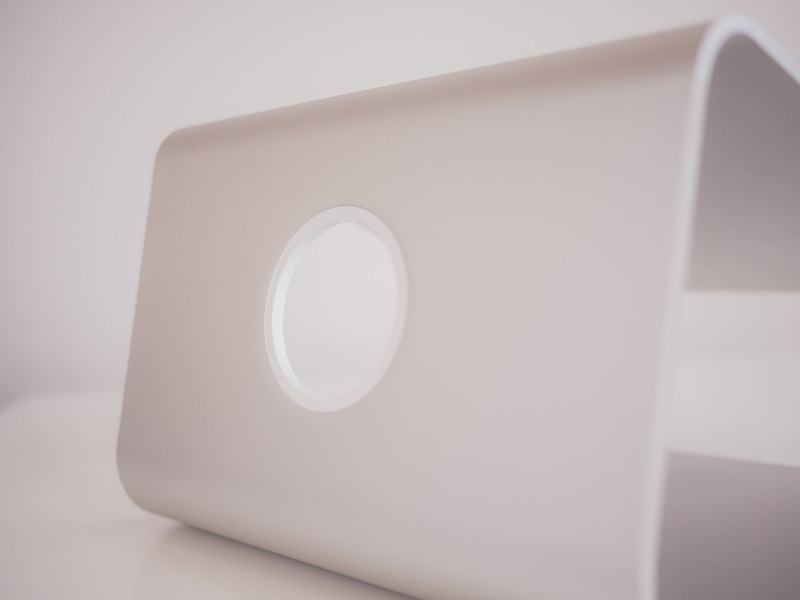 Many laptop stands hold a laptop at a shallow angle and this often hides the beauty of the laptop’s design. The mStand shows off your laptop’s design by opening up the angle to something more obtuse. More elements of the laptop are quickly seen from a standard viewing posture. The angle has the added benefit of reducing the stands footprint while also bringing the screen closer to you. While some laptop stands make the MacBook Pro look like it’s sitting on a reclining chair, the mStand makes the MacBook Pro look like it’s sitting on a throne. 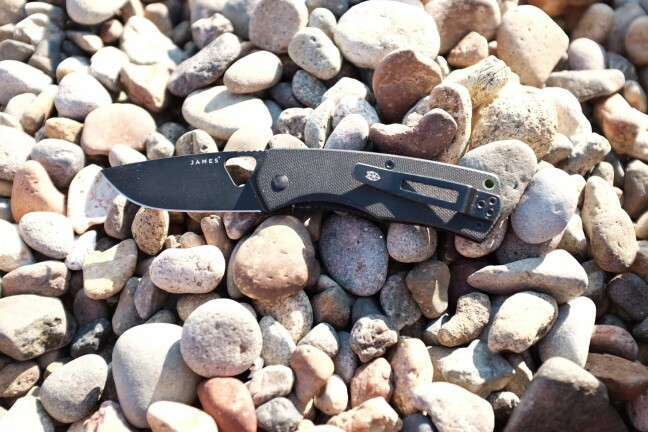 However, this unique angle is the only angle and height you’ll be able to use. 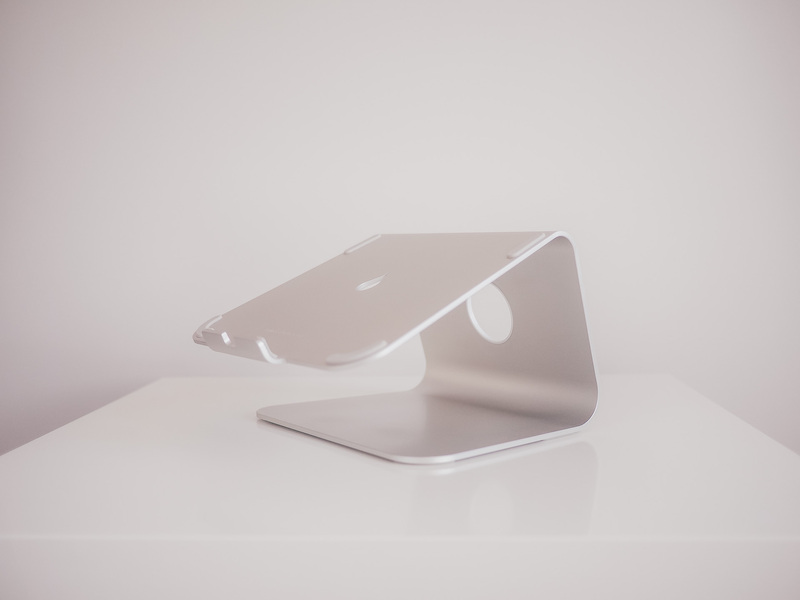 The mStand comes as one solid piece of aluminum that eliminates any chance of making height adjustments. If you’re looking for a laptop stand that you can change from time to time, the mStand may not be what you’re looking for. 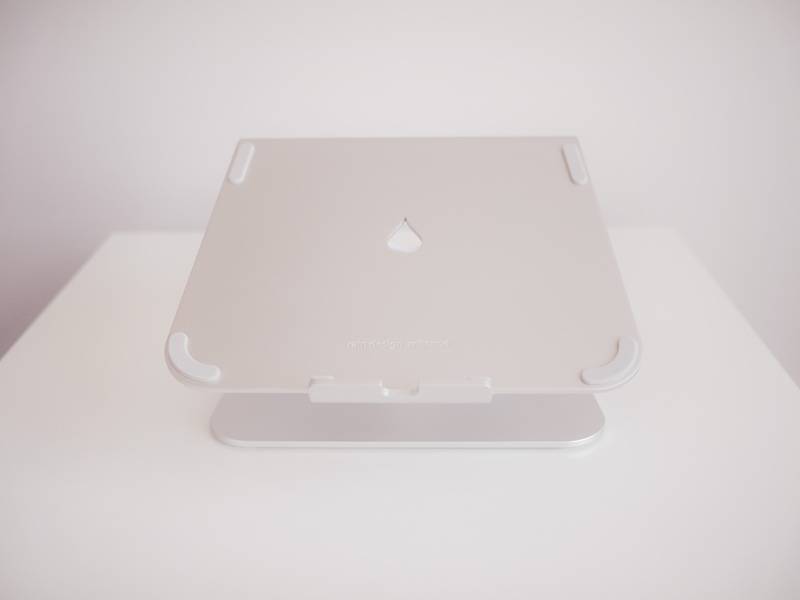 Rain Design put lots of thought into the design of the mStand and it emulates Apple’s presence in a simple aesthetic. 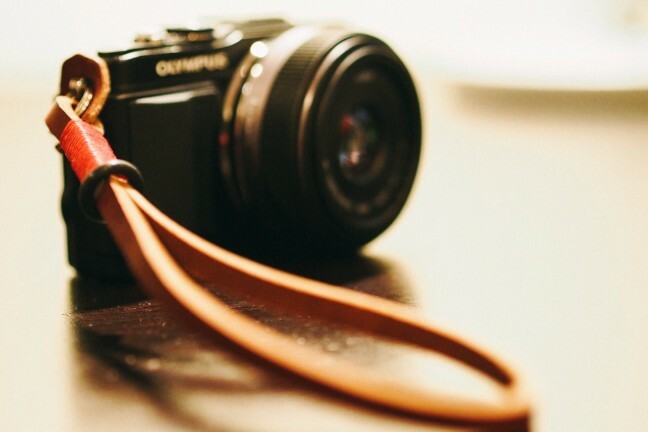 This simplicity extends into the cable holder on the back of the mStand. Like an iMac, the cable holder provides a visually attractive way of organizing your chords and cables that flow from the back of your desk. This simple holder has kept my desk far more organized than I could have ever hoped for. Laptop stands like the mStand have to consider the health of the laptop when it holds the computer up in all its glory. 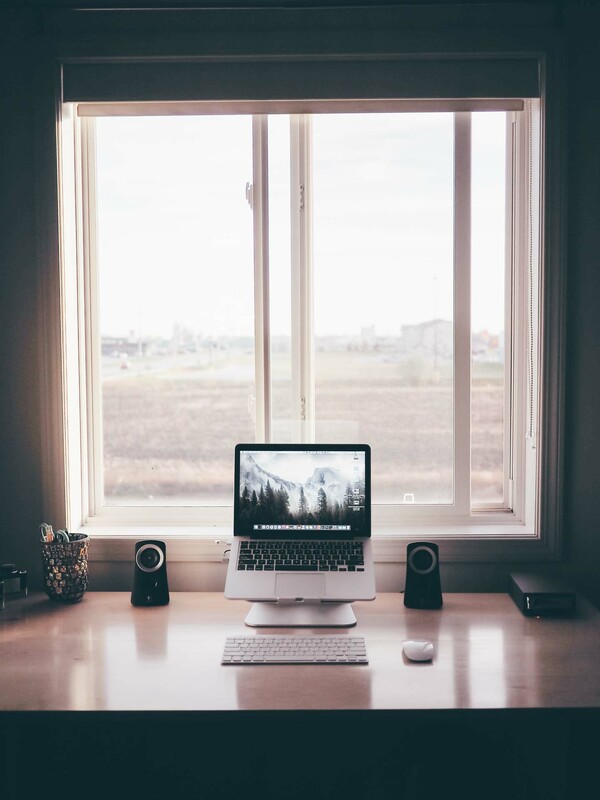 Laptops can often overheat if there’s no way to jettison the hot air away from the body. Rain Design fixed this problem by carving a rain drop into the solid aluminum. This hole, combined with the raised padding adhered to the metal stand, allows for proper cooling of the laptop. Although you won’t be seeing much of the rain drop cutout, the level of detail carved into the mStand is noticeable right out of the box. 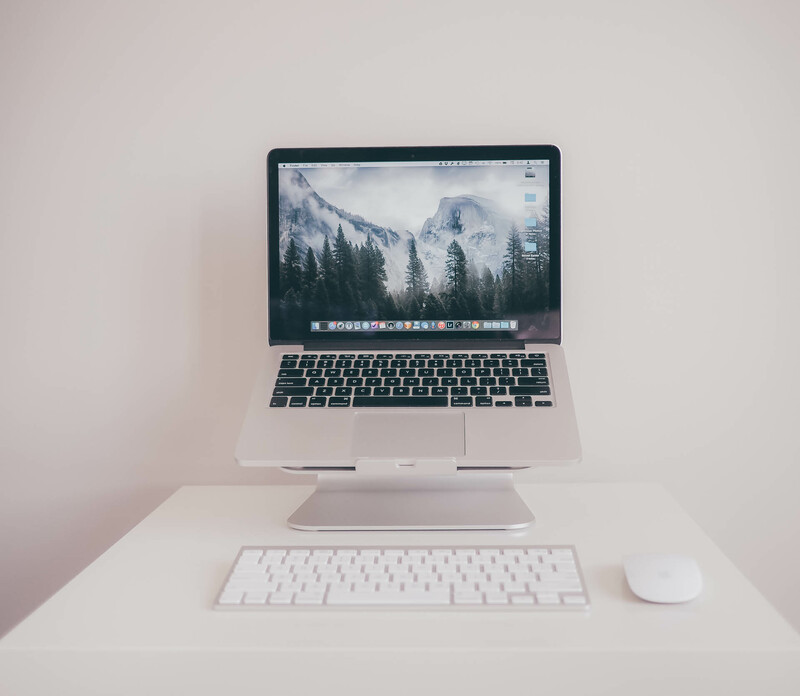 Holding an aluminum laptop on top of an aluminum stand may create cause for concern in terms of scratching and general wear and tear. 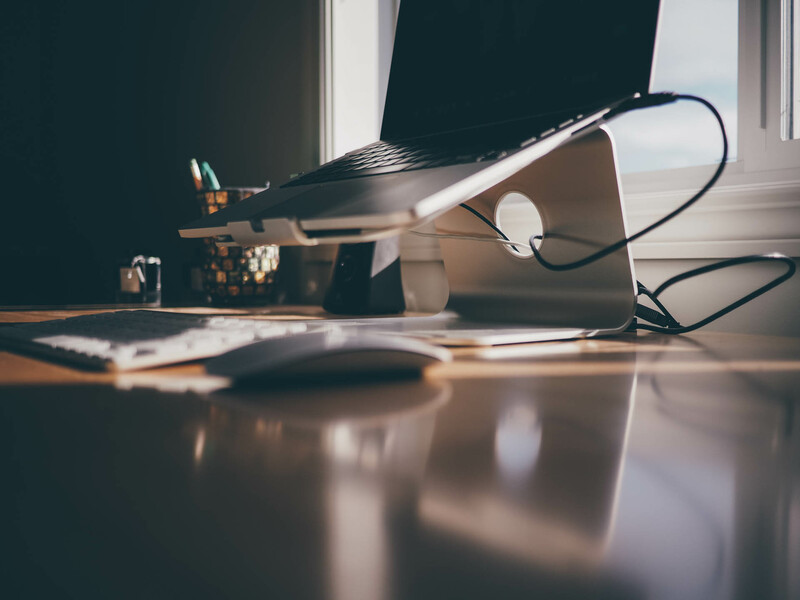 The mStand combats the friction between the laptop and the stand by adhering thick rubber pads to the lip at the bottom of the stand and to the flat areas on the stand’s platform. These rubber pads are properly adhered and haven’t peeled away from my stand after a full two years of use. After resting your MacBook on the mStand for the first time, you can quickly see Rain Design wanted to keep your MacBook looking as good as new for as long as possible. 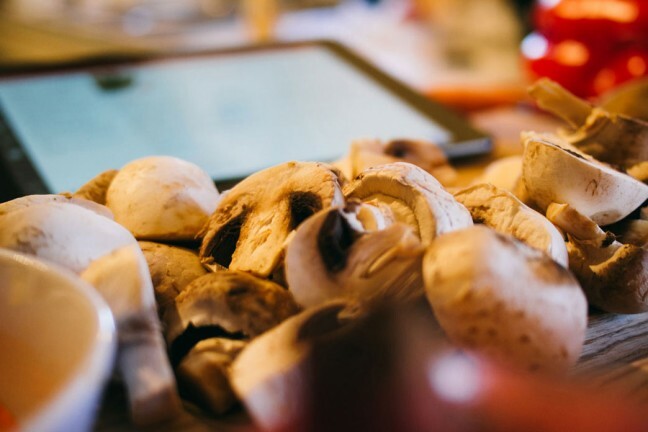 While there is little doubt that sitting at your desk all day will eventually take its toll, we can easily take some preventive measures to alleviate the pain. The Rain Design mStand hoists your laptop up to a height that promotes better posture and viewing angles. 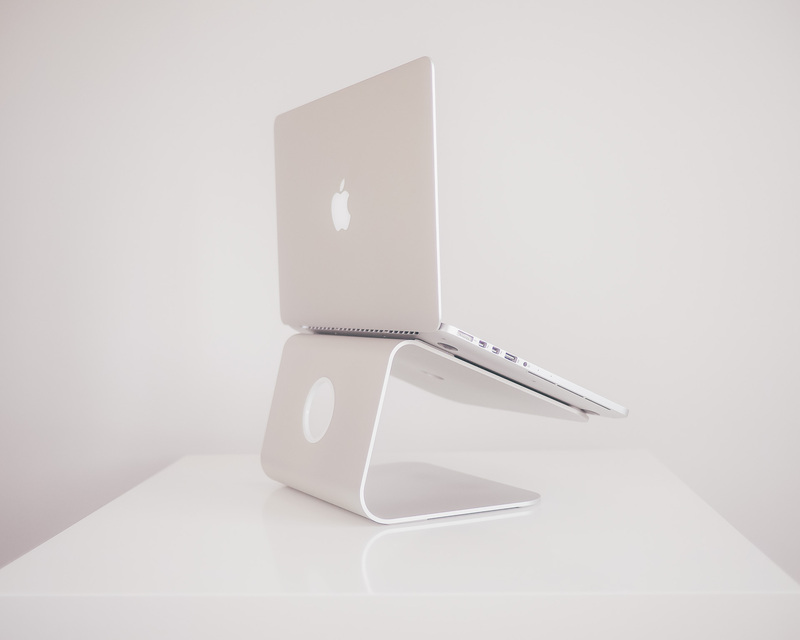 Although unadjustable, the mStand overcomes its one pitfall by perching your MacBook at a comfortable height and unique angle to show off as much design detail as possible. 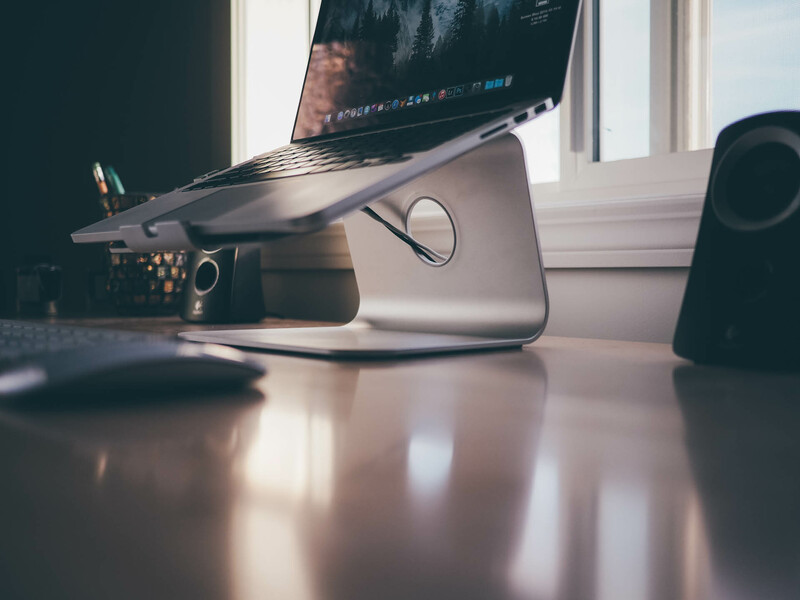 Combine excellent utility with a solid aluminum design that matches the aesthetic of your MacBook Pro, and you’ve got yourself one of the best laptop stands you can buy.